Add a little extra sophistication to your look with our Empyrean Wispies eyelashes. Made with 100% Siberian Mink Fur, our lashes will accentuate your eyes and draw attention to them subtly, without overdoing it. 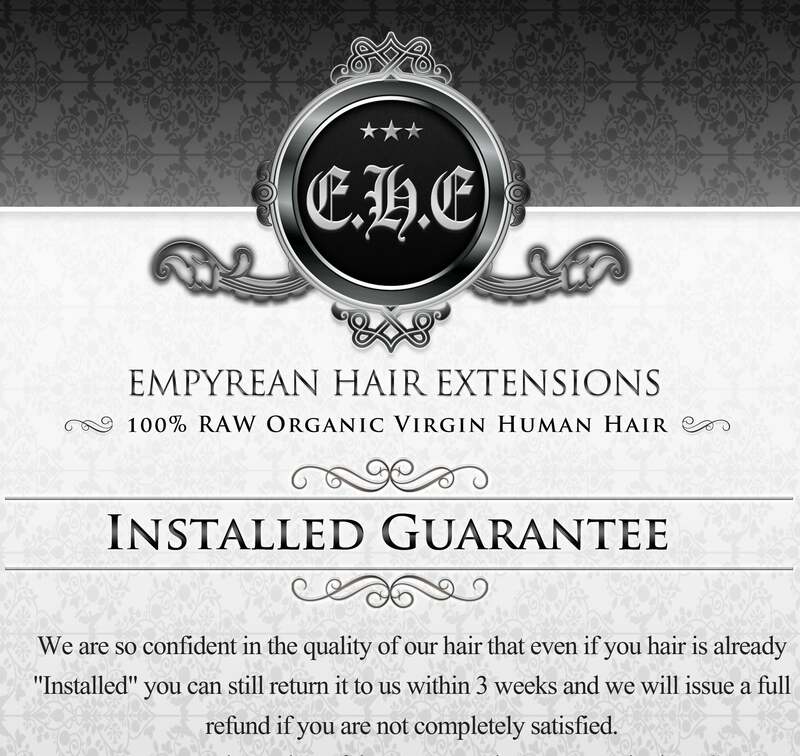 For a natural, fabulous look, only Empyrean Wispies will do. This is for ONE pair of Empyrean Wispies, not the three in the picture. That is just the graphic design.